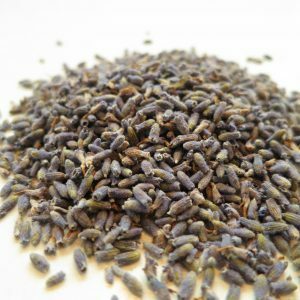 Bingo Blueberry – Banff Tea Co. 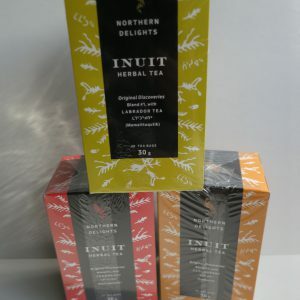 This fruit infusion is naturally sweet and isn’t as ‘tart’ tasting as some fruit teas can be. 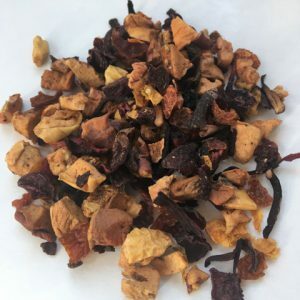 If you like blueberries, this tea is for you! Origin: Canada, USA, Thailand, Spain. 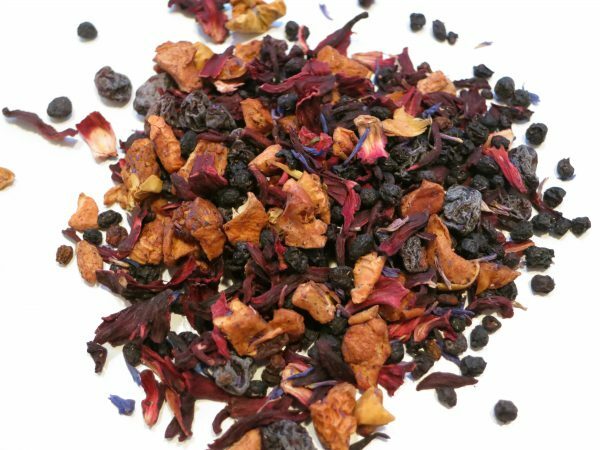 Ingredients: Hibiscus petals, apple and elderberries and current pieces, American blueberries, European blueberries, cornflower petals and natural flavouring.